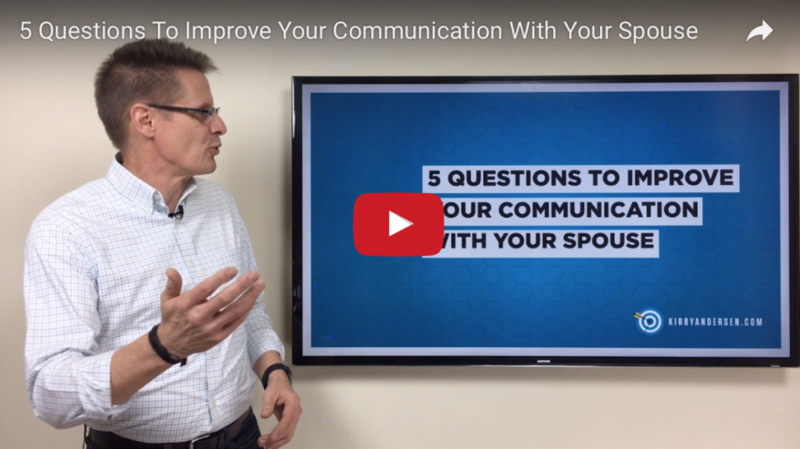 Gail and I have found these questions help us to get the full attention of the other, head off unnecessary miscommunication, and quickly recover when we occasionally say something against better judgment. Treat your spouse extra special on Valentine’s Day and celebrate your marriage! And take a few moments to invest in your relationship with this updated blog post and video.